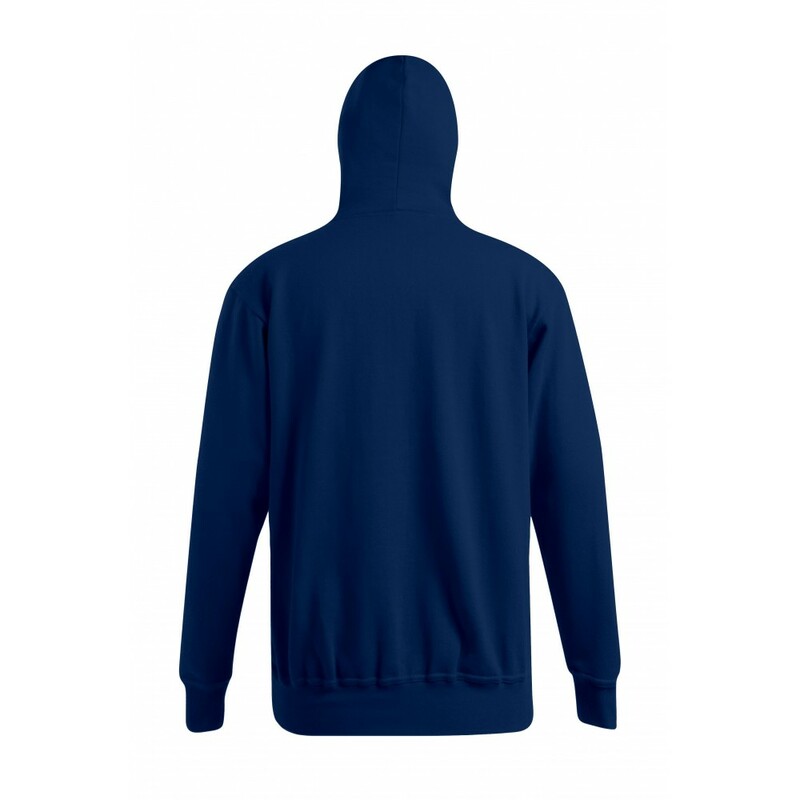 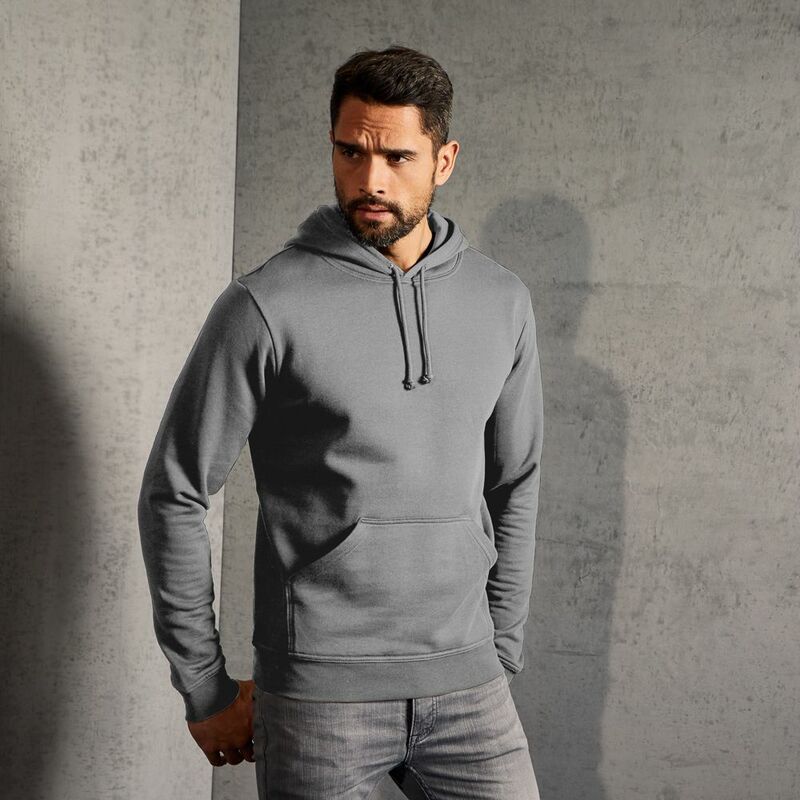 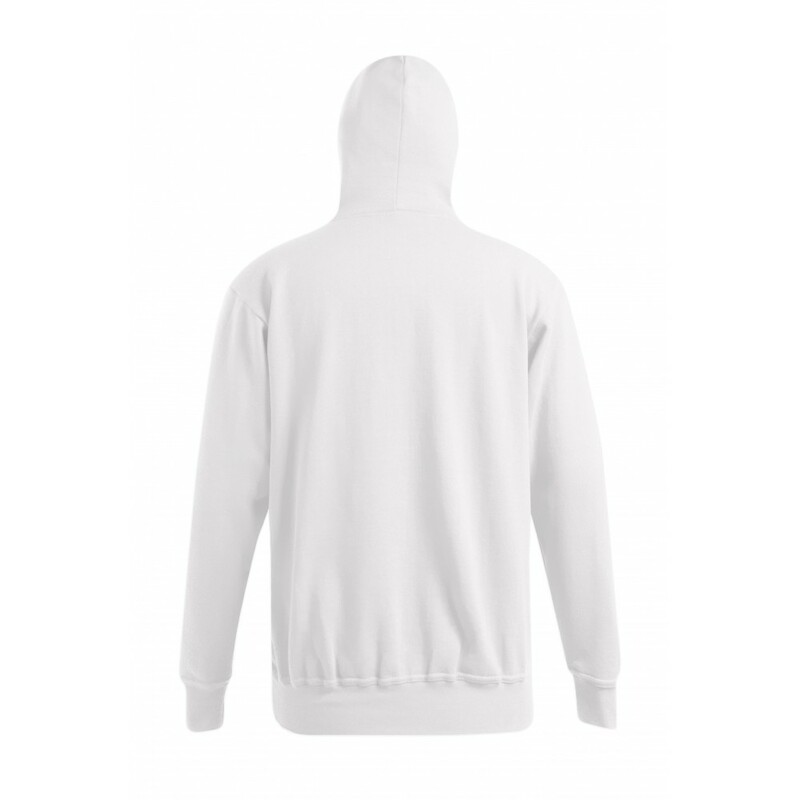 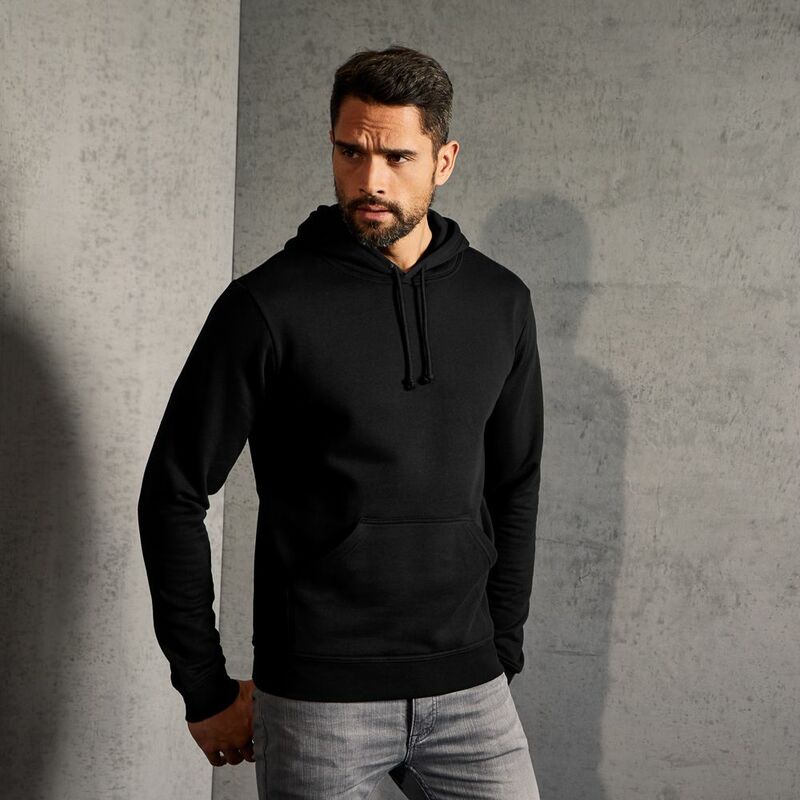 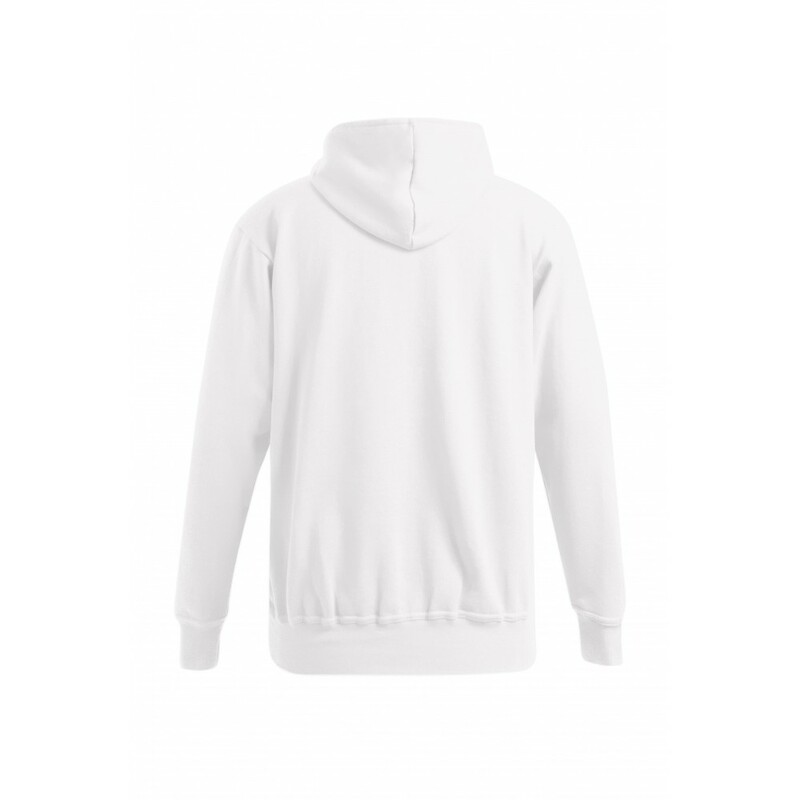 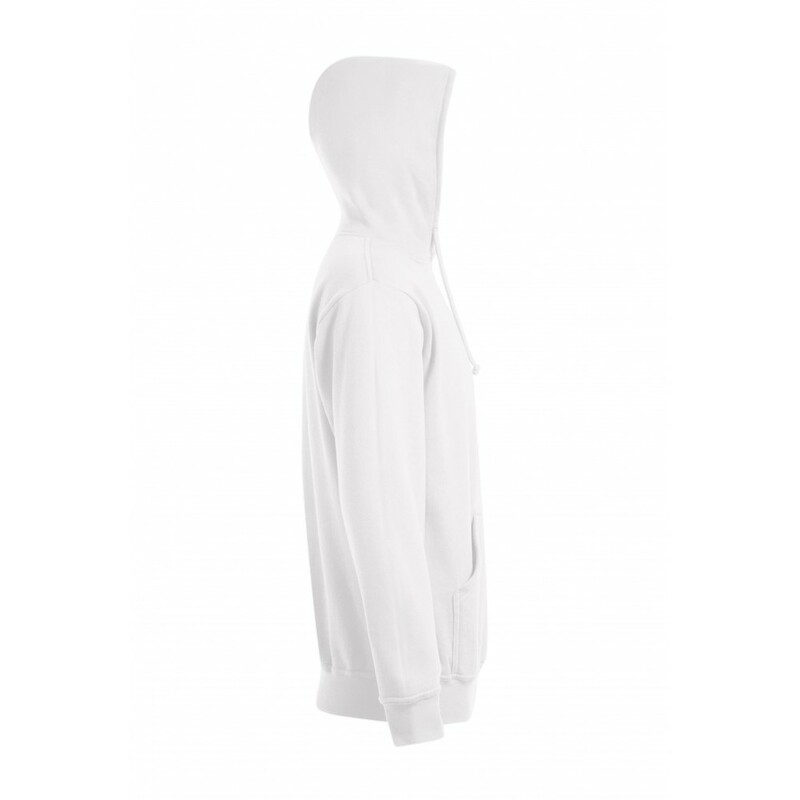 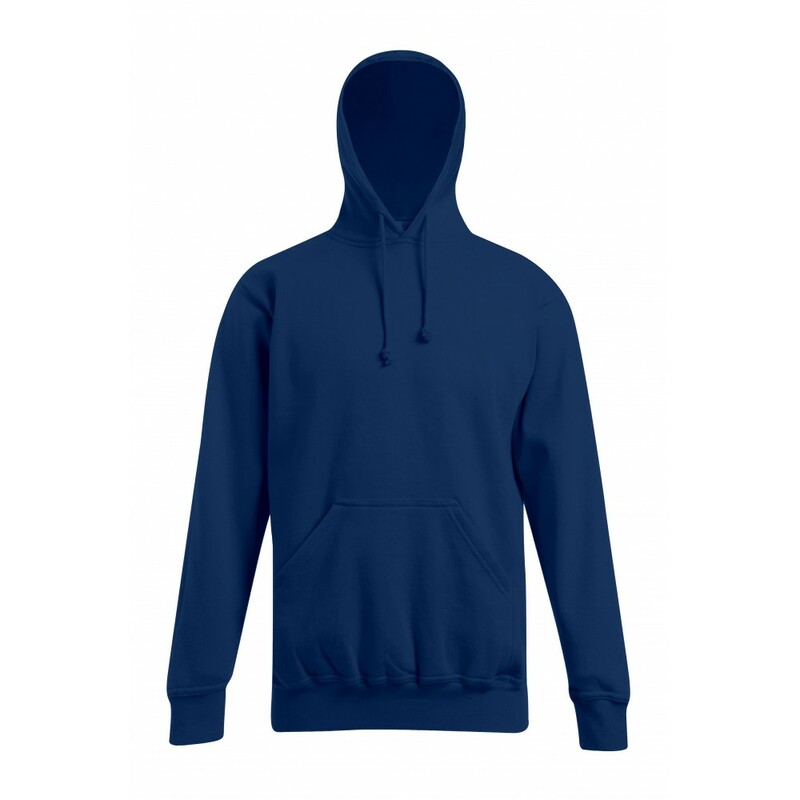 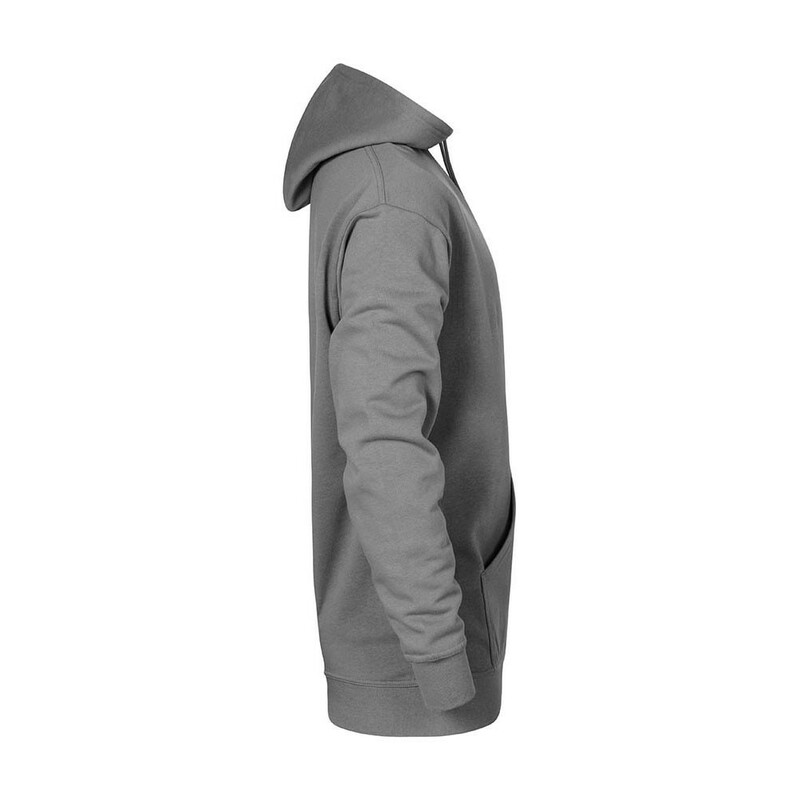 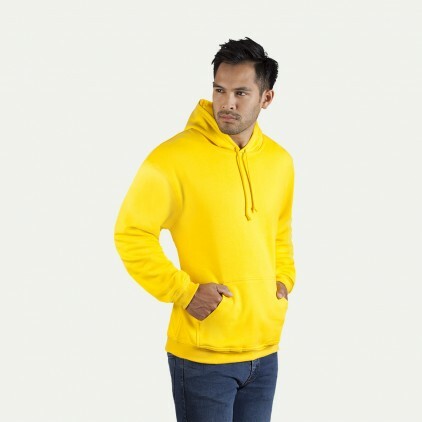 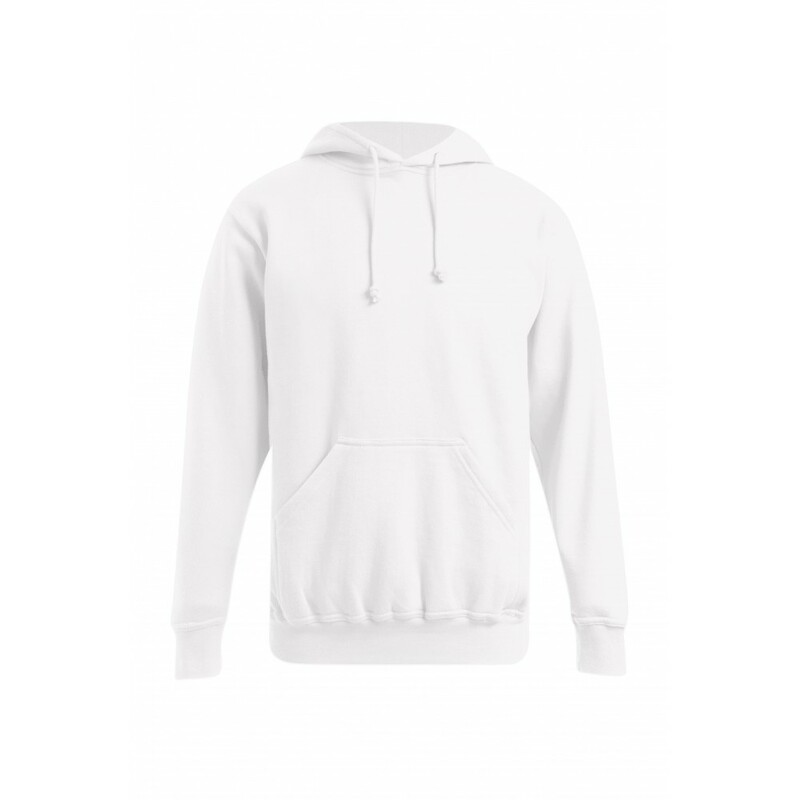 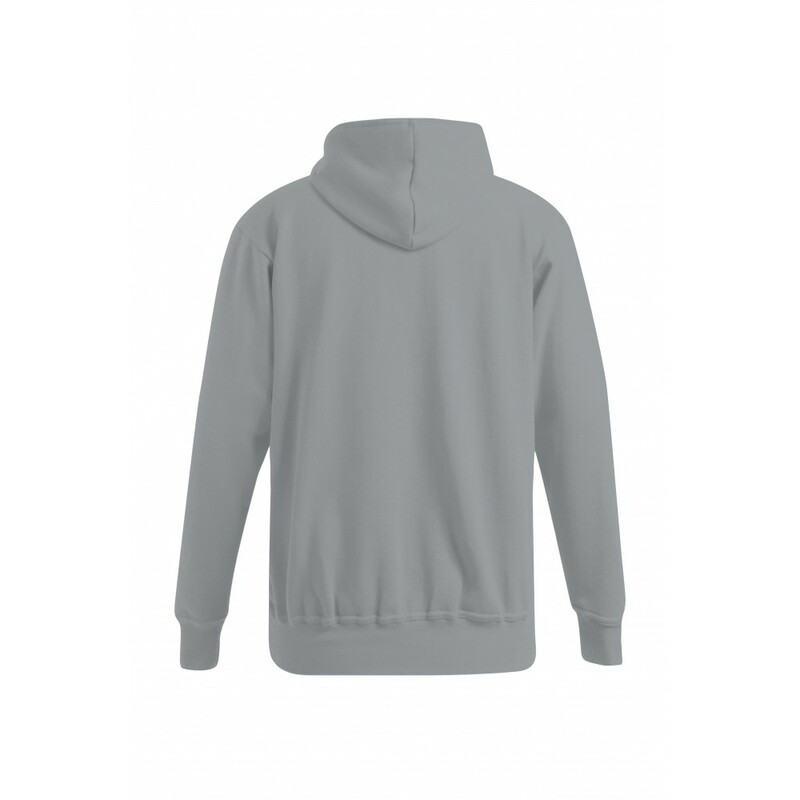 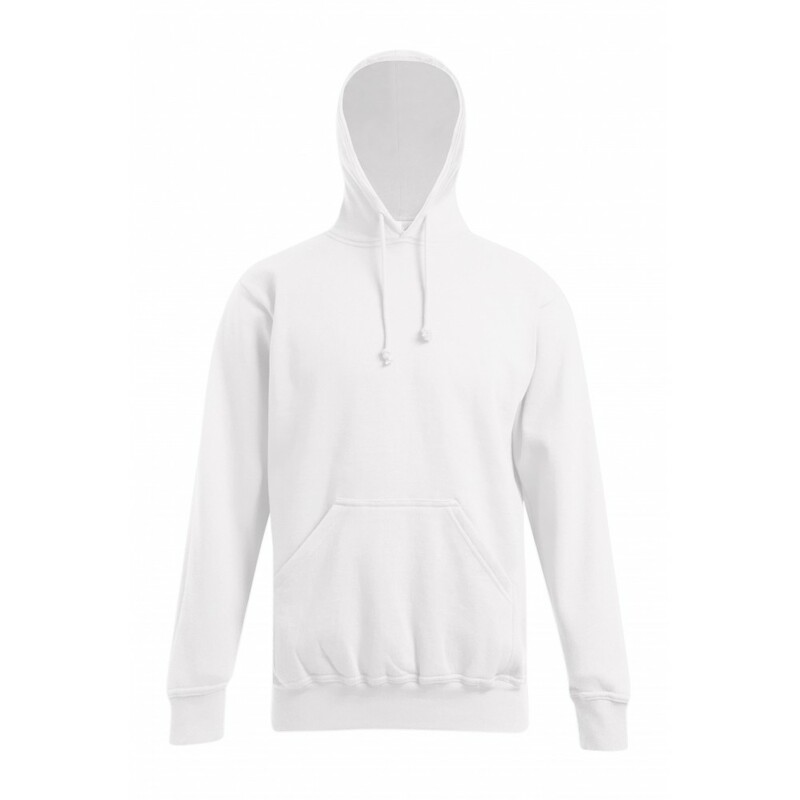 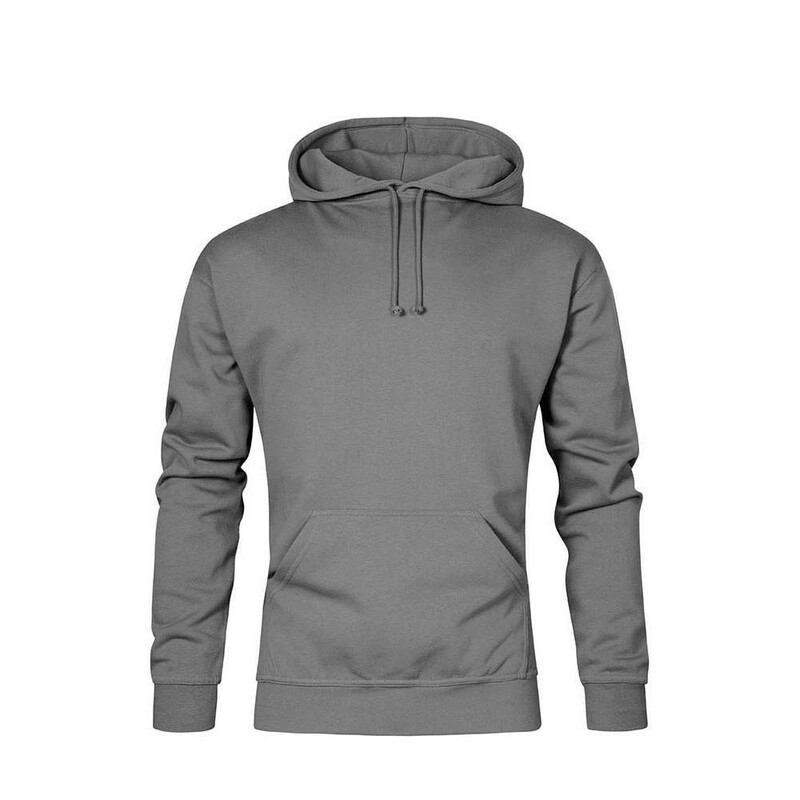 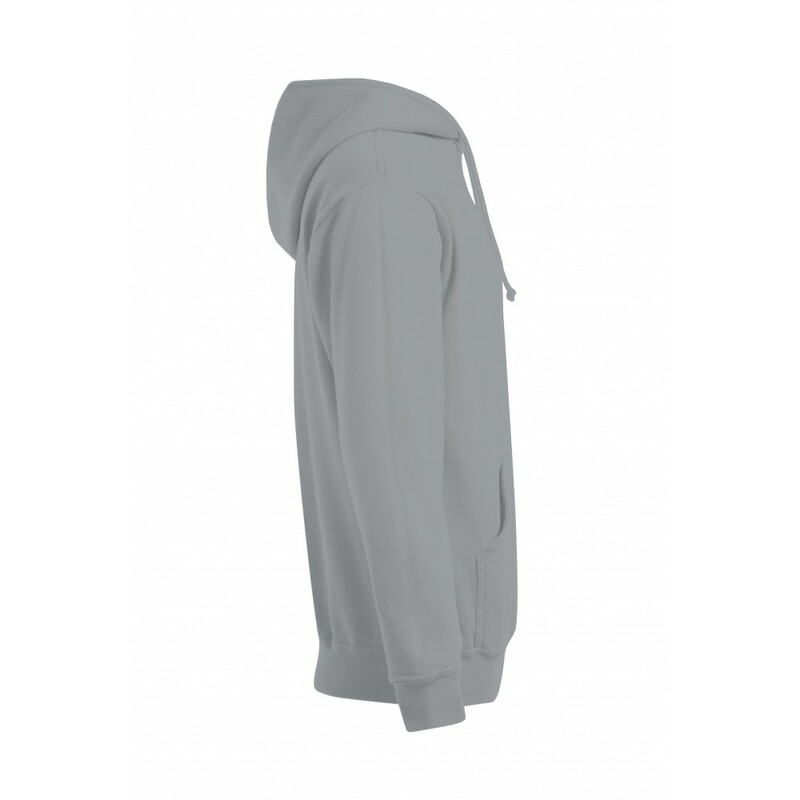 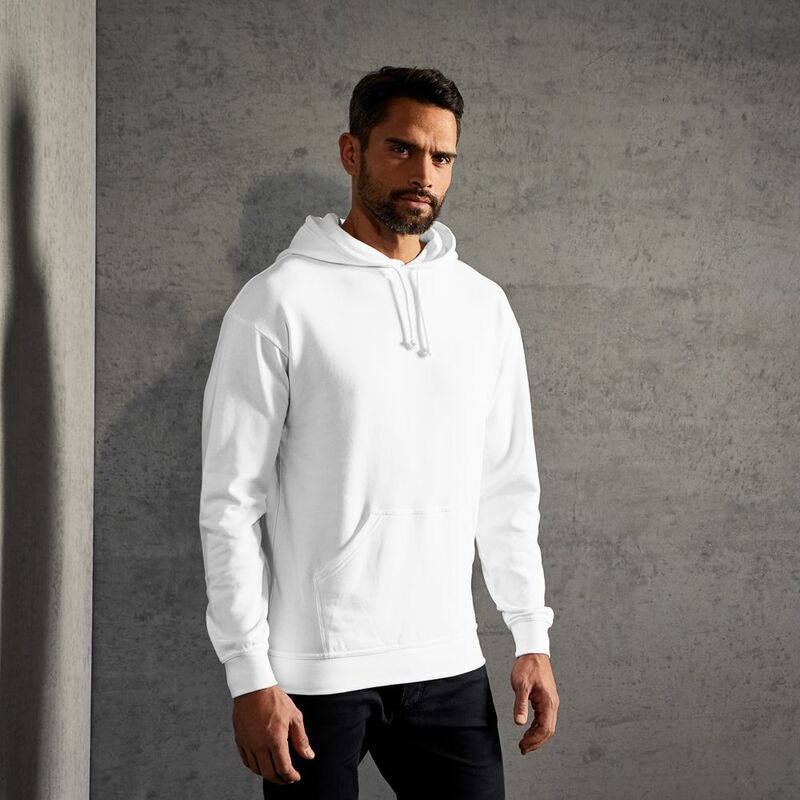 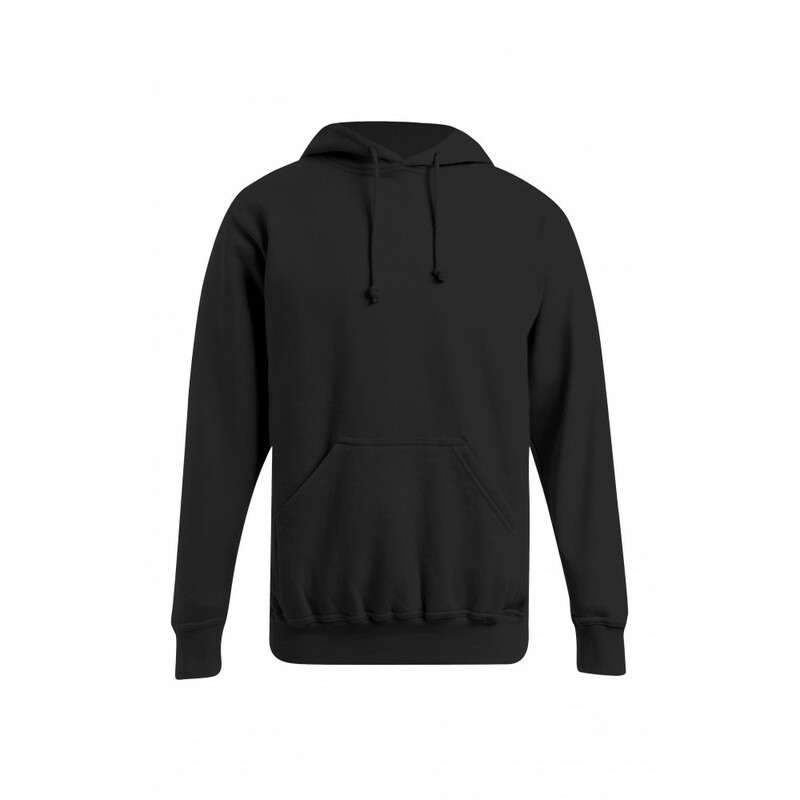 The promodoro basic hoodie for men stands out with its cotton-polyester blend, and is therefore very durable. Thanks to its soft fabric and comfortable cut, it is very pleasant to wear. 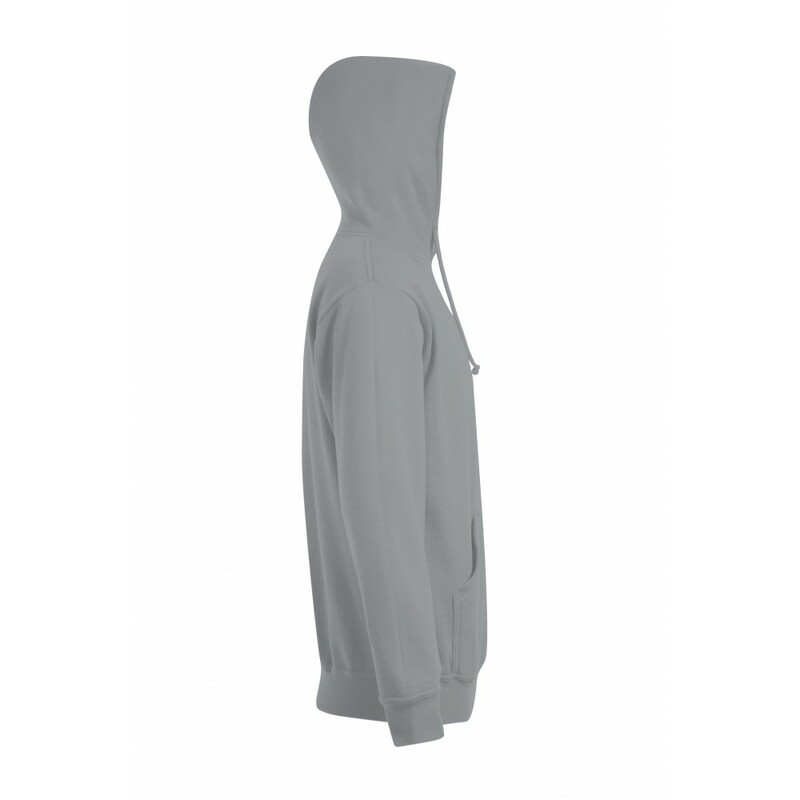 Additional details include classic kangaroo pockets, a drawstring hood and ribbed cuffs.